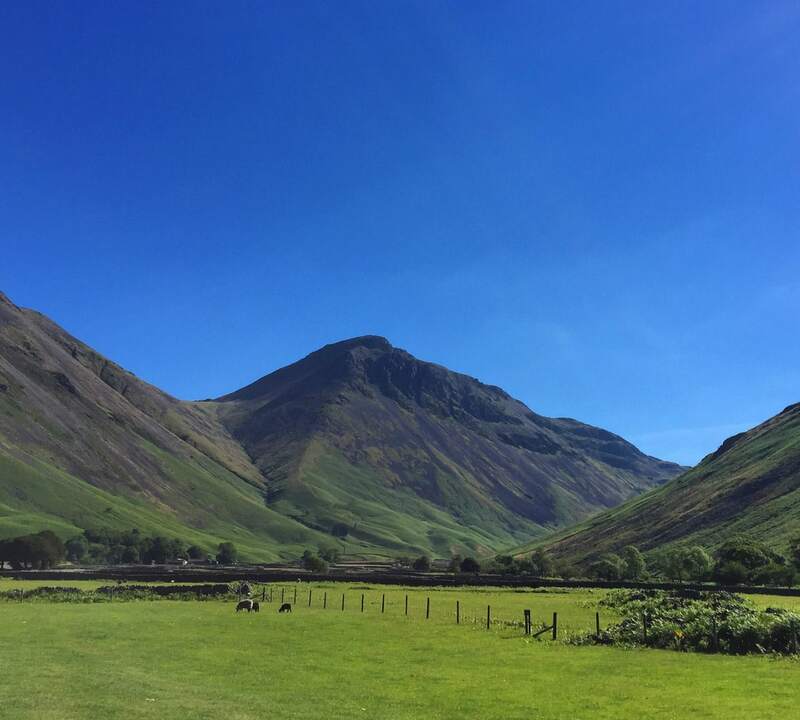 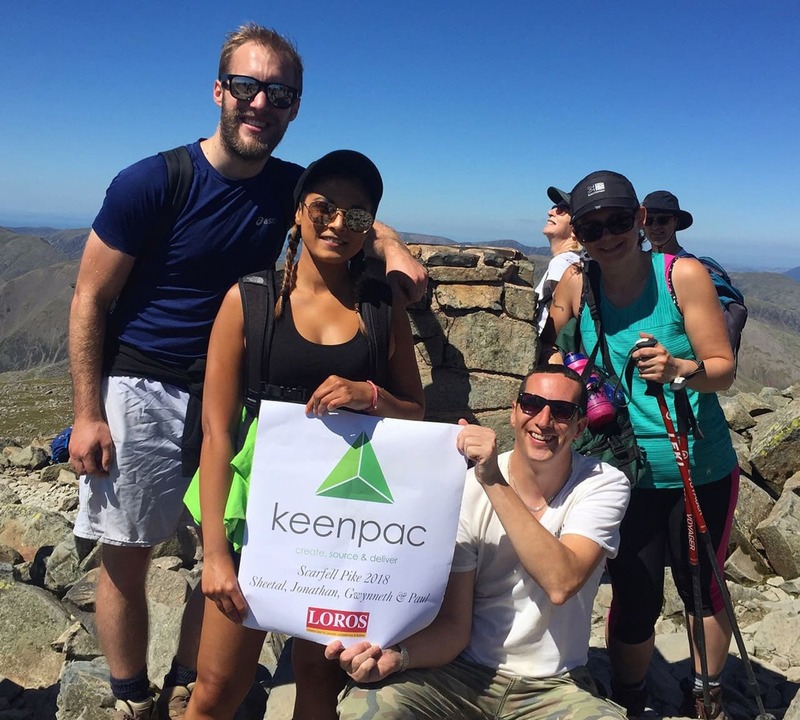 This weekend a team from Keenpac hiked up Scafell Pike to raise money for LOROS hospice. 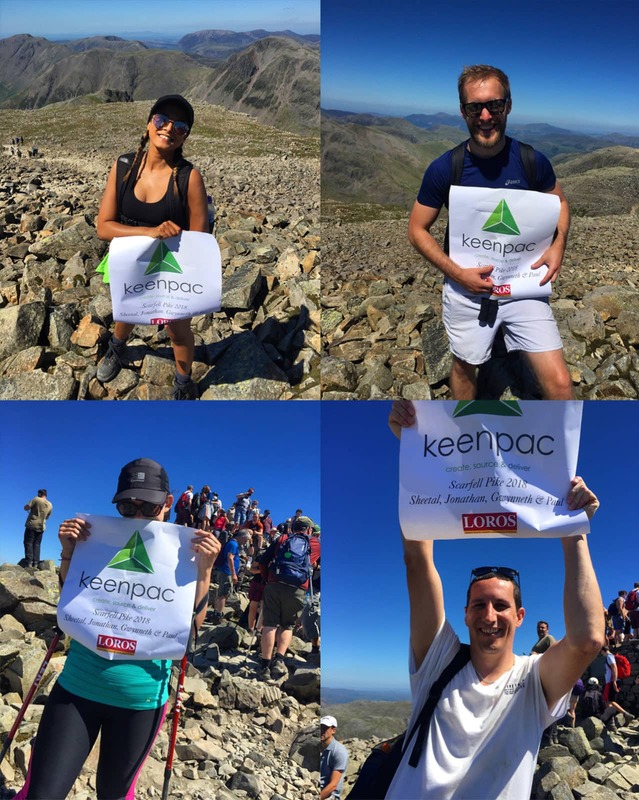 Sheetal Manchha-Tiwari, Jonathan Garrett, Gwynneth Bramley and Paul Clarke battled up the mountain in the heat wave and raised an incredible £1,774 for LOROS hospice. 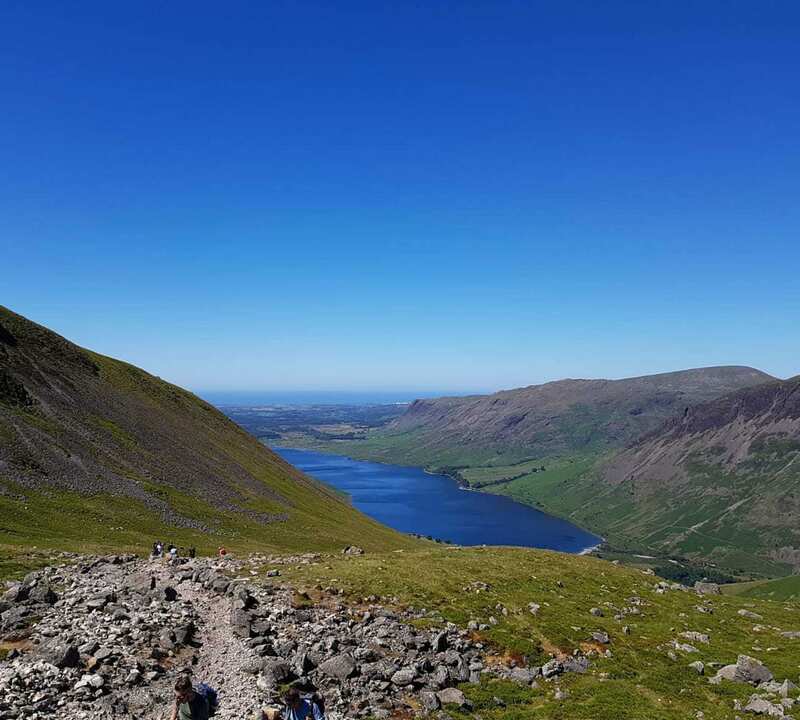 The team would like to say a huge thank you to all who supported them and everyone who helped them with their donations.